Fremantle is a city for artists. 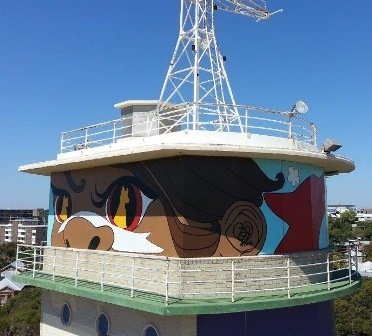 The public art program recognises that public art plays a significant role in the cultural, economic, social and artistic vitality of the city through the prioritisation and implementation of good quality public art in the city. 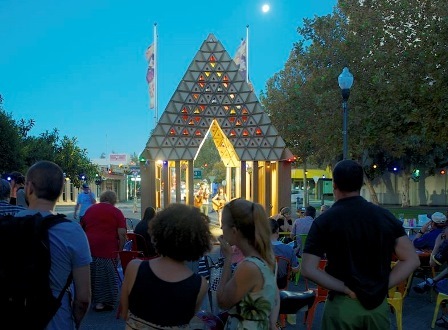 To view the City of Fremantle public art policy click here. 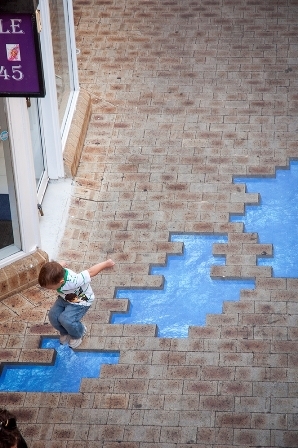 To view the City of Fremantle public art plan click here. The City hosts the annual temporary art program as a great way for artists to interact with our city spaces. The City of Fremantle Public Art Collection is a holding of approximately 50 artworks situated throughout the parks, streets, beaches and city squares in Fremantle. From time to time the City also commissions or works in partnership to acquire new artworks. For more information and to submit an application for a public artwork see the Community Initiated Public Art application and guidelines. The City of Fremantle Percent for Art Policy supports the commissioning of original, high quality works of art to enhance the public interface of new developments. To achieve this, the Percent for Art Policy stipulates 1% of the estimated development costs of relevant development types within specified areas be attributed to commissioning an original site specific public artwork. For more information download the developer's handbook - percent for art in Fremantle. If you wish to paint a mural in Fremantle, you must complete the form below. You are encouraged to contact the public art coordinator on 08 9432 9571 before completing the form.